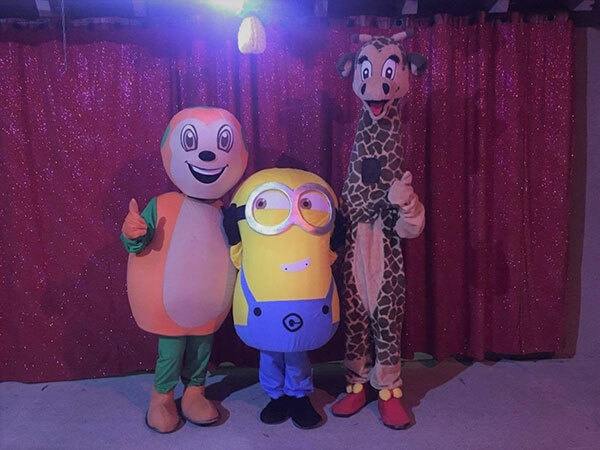 For unforgettable holidays, entertainment, sports activities, theme evenings and shows are available throughout your stay. Every Sunday evening we organize a sangria welcome party for new arrivals. It enables us to introduce our team to you and inform you of the week’s program. Parents and teenagers will be able to get together during our sports activities, supervised by a qualified leader. We hope to see you at our magnificent swimming pool at the foot of the massif of Albera for aquagym, aquabiking or water polo or simply come and enjoy yourselves by taking part in outdoor fitness classes, sports competitions (volley-ball, football, ping-pong) or French bowling (pétanque) competitions. Our “Sunêlia Zen”leisure activities finish every evening at 11.30 pm for the peace and calm of our holiday makers. Make the most of our partners’ services at reduced rates. 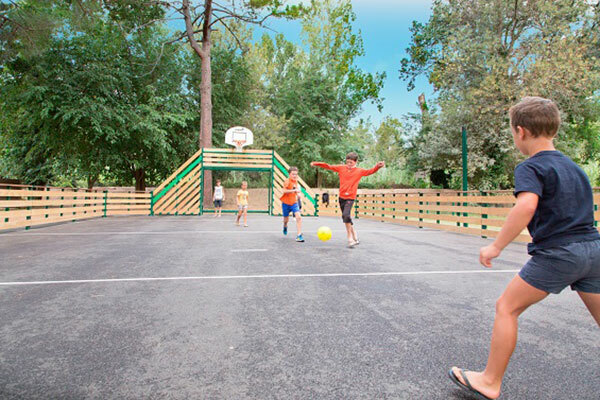 If you want to play sports more individually, an outdoor area equipped with fitness is at your disposal. If you prefer the pleasures of water, go to our magnificent heated swimming pool at the foot of the Albères for aquagym, aquabiking, aquatrampoline or water-polo sessions. Entrust your children from 6 to 12 years of age to us at the children’s Sunny Club from Monday to Friday from 10 am to 12 noon; they will enjoy themselves and not forget it in a hurry. A qualified female leader organizes their busy program: makeup, tattooing, drawing, painting, outdoor games, water games, etc. at consequat. eleifend elit. felis tristique libero. Nullam adipiscing efficitur.